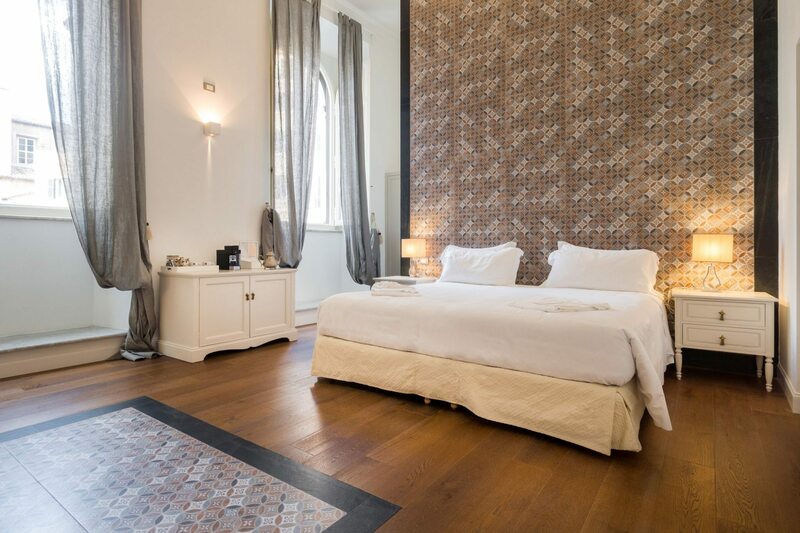 My Spanishsteps offers classic and elegant rooms, in complete harmony with the prestigious place in which it is situated. 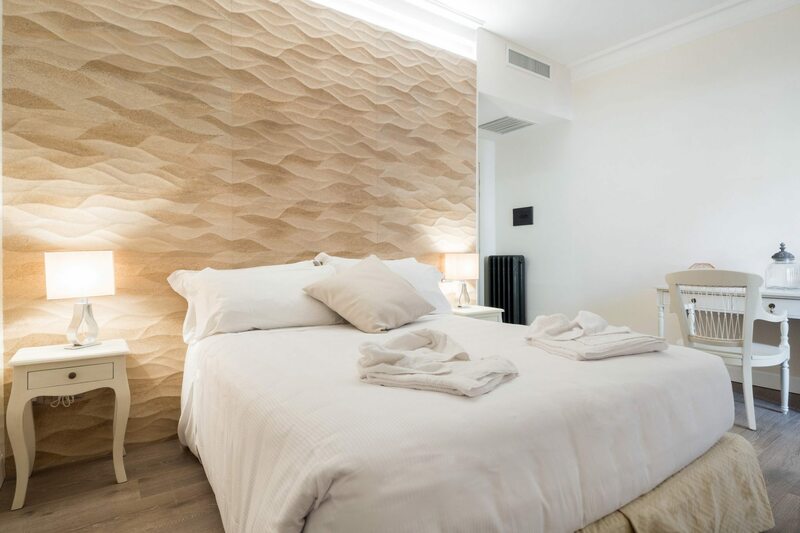 This exclusive residence offers 5 different typologies of rooms, that combine warm and elegant atmosphere with the most modern comforts, to experience a comforting and incomparable stay. 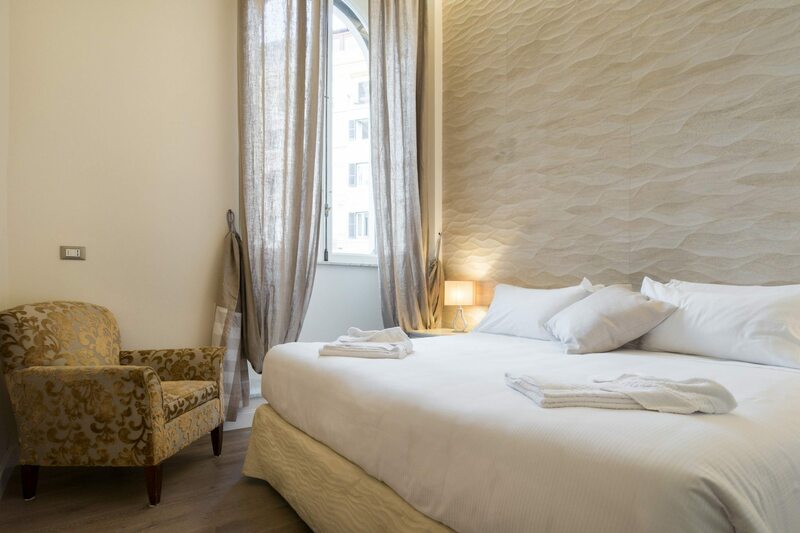 In fact, every single detail has been create to realize a unique environment, where elegance mixes to a high quality comfort. 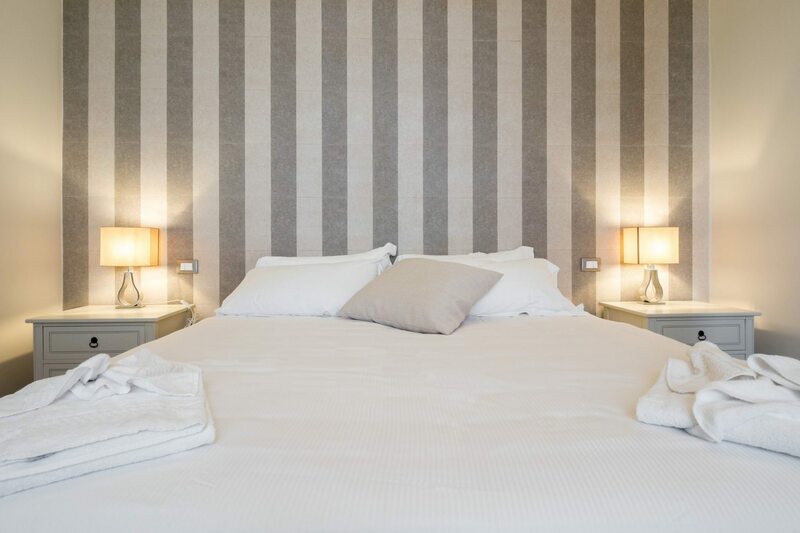 The care and the attention dedicated to every detail make our rooms a pleasant shelter from the intense vitality of Rome, where you can be regenerated after a long day spent to admire the innumerable beauties of the Eternal city. 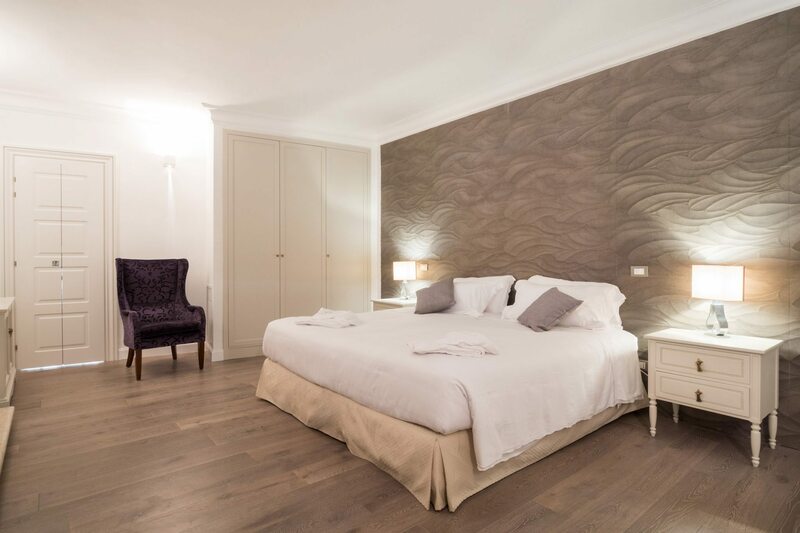 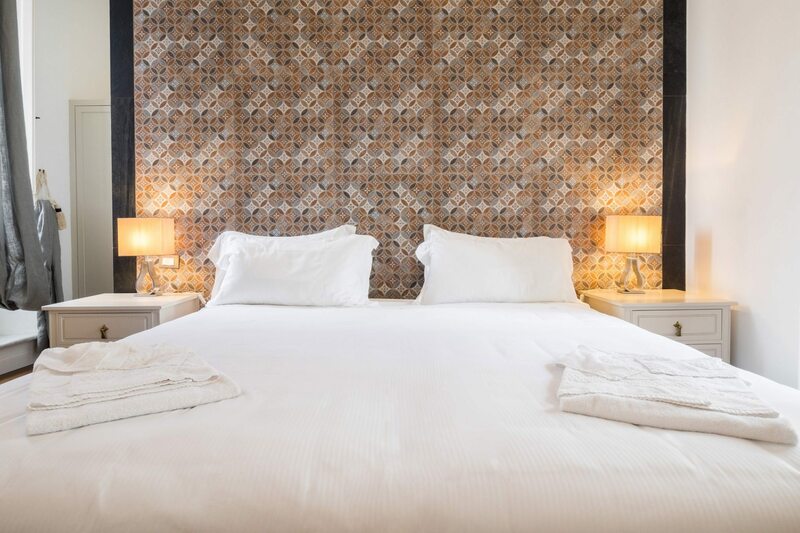 The Junior Suite and a Superior room can be transformed into an exclusive apartment thanks to an external door that makes two connecting rooms.